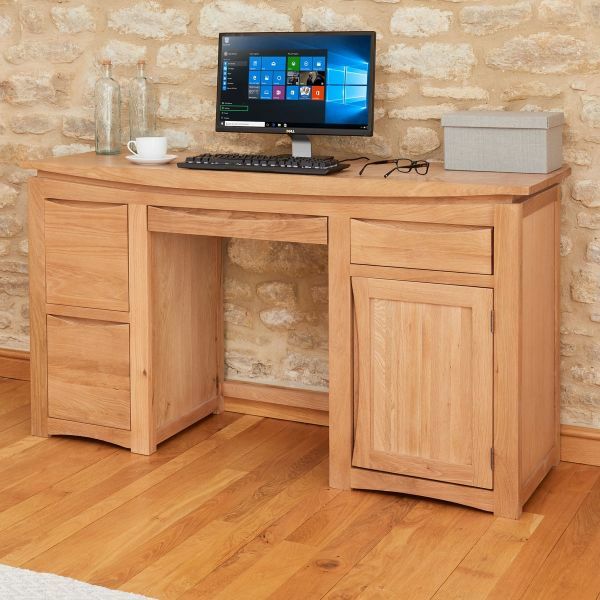 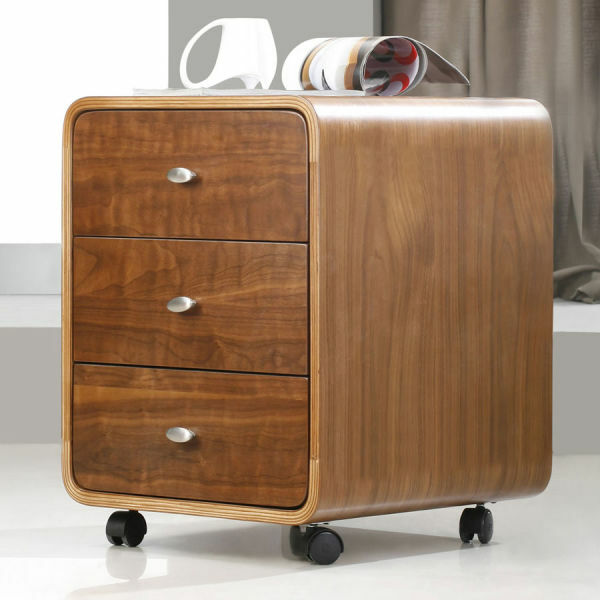 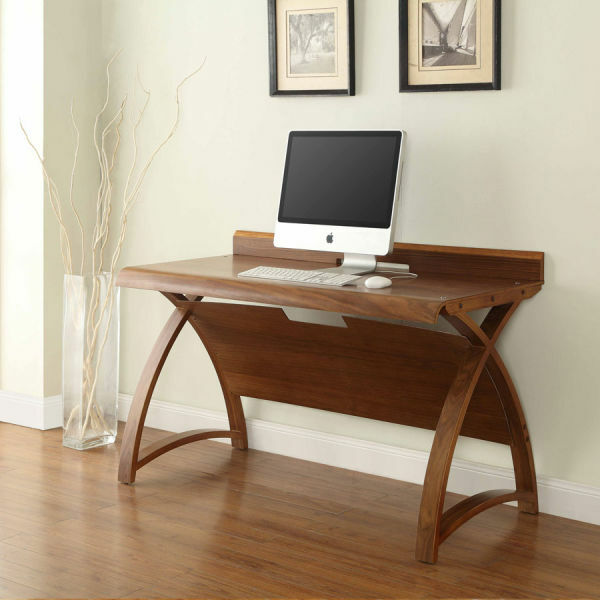 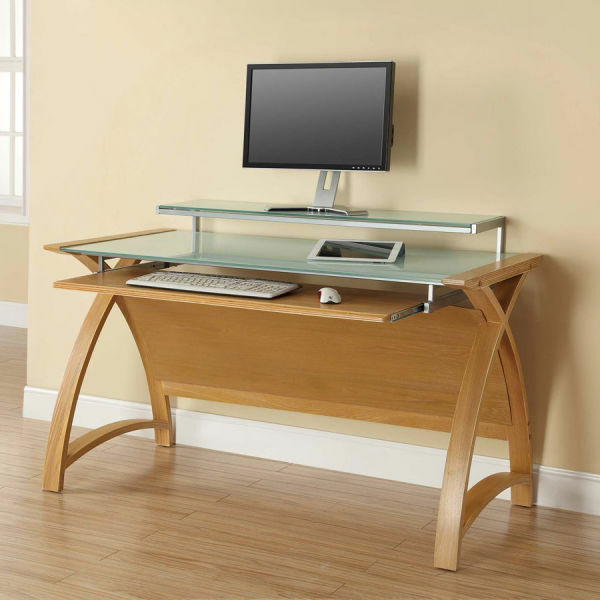 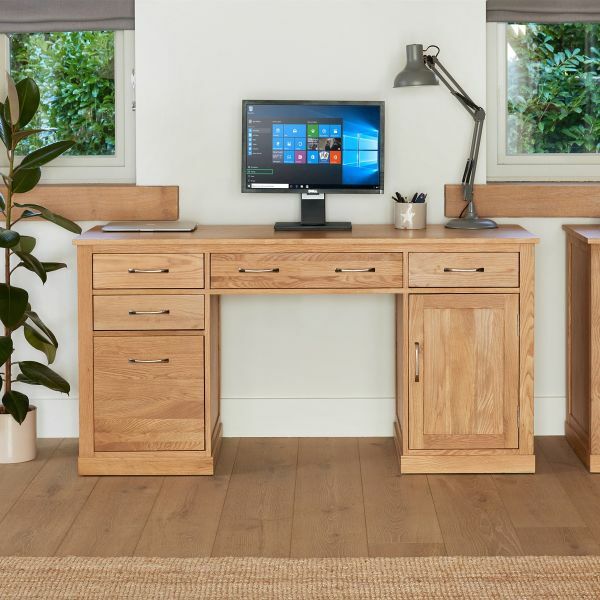 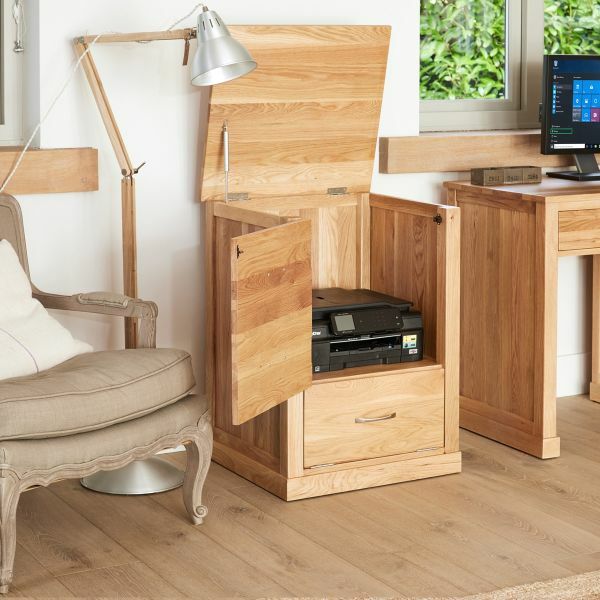 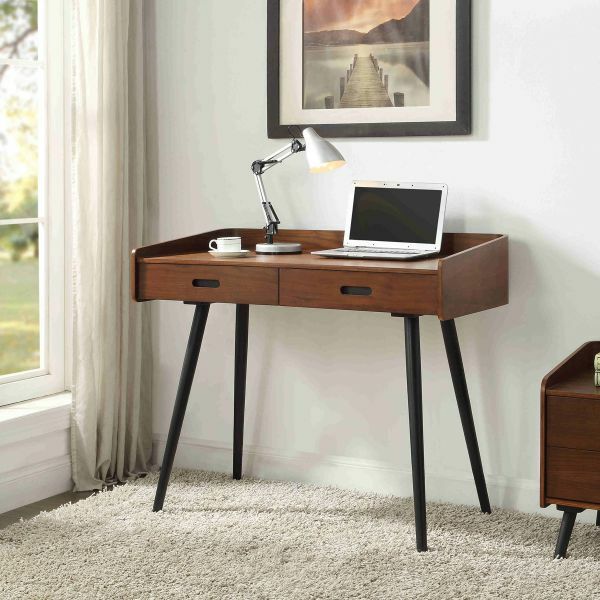 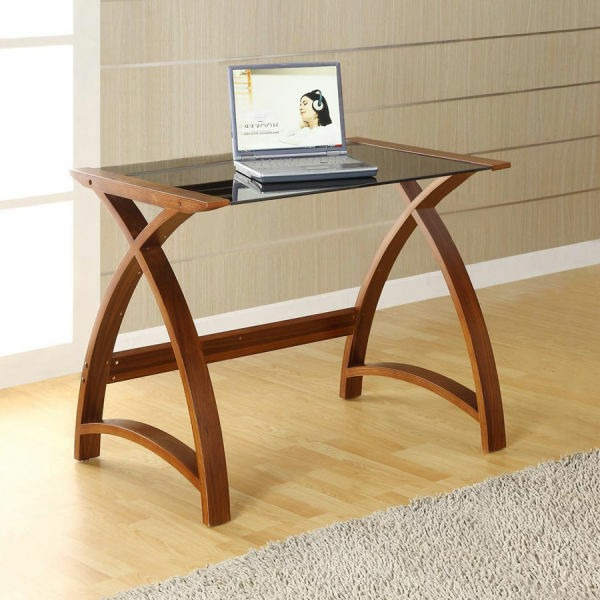 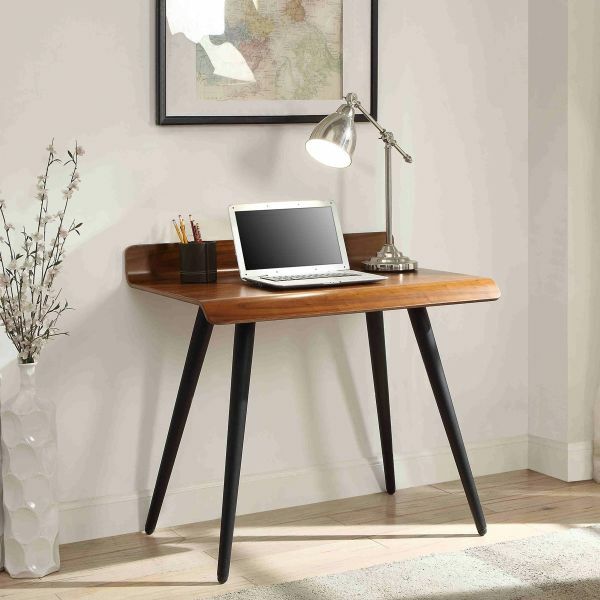 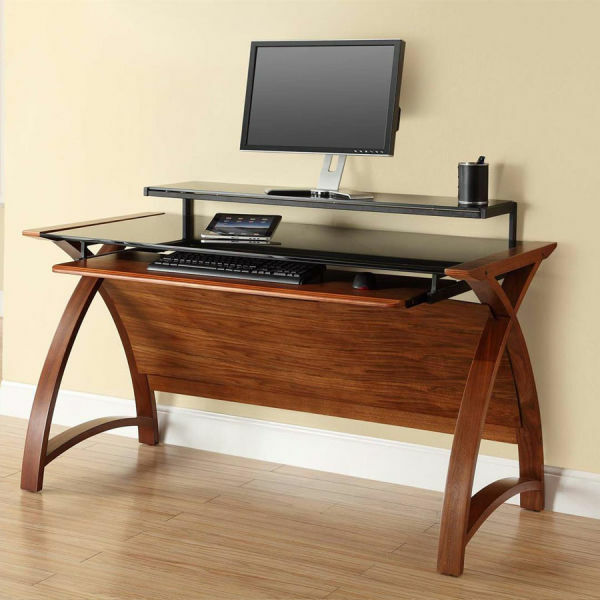 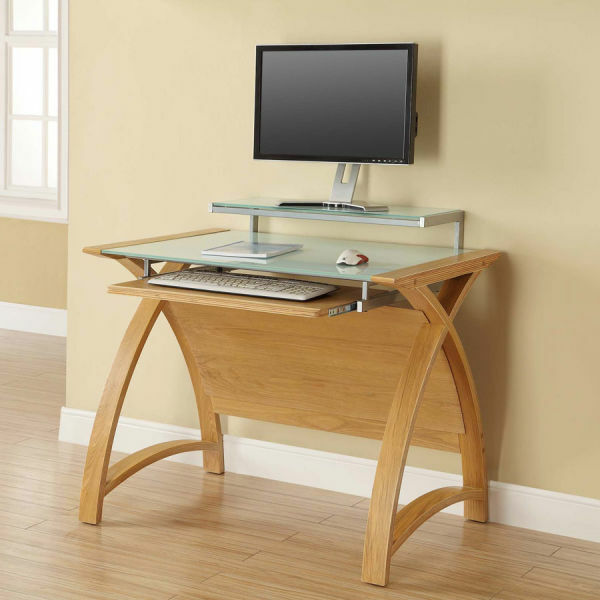 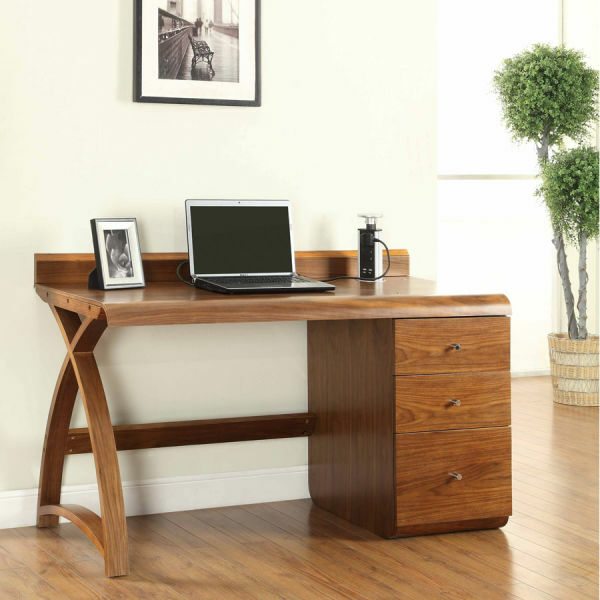 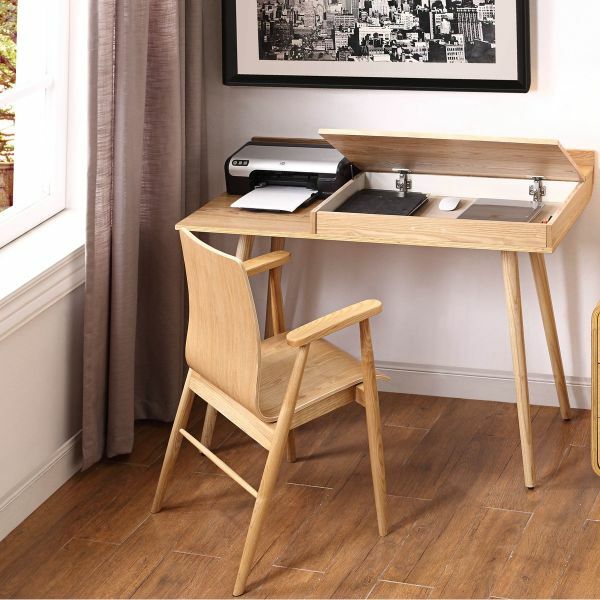 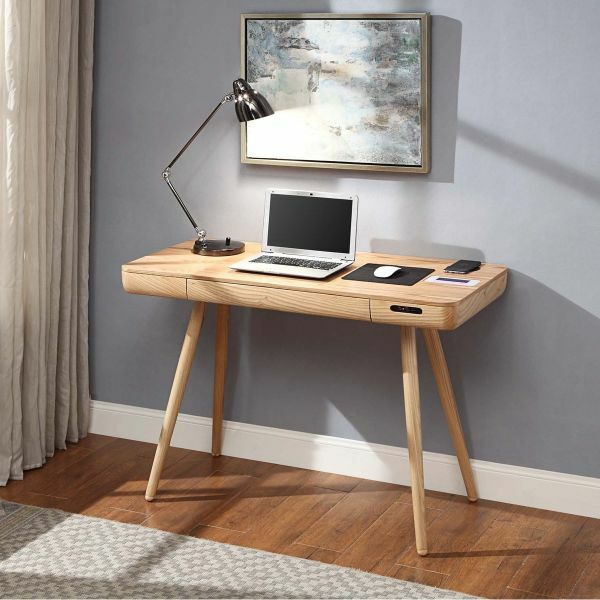 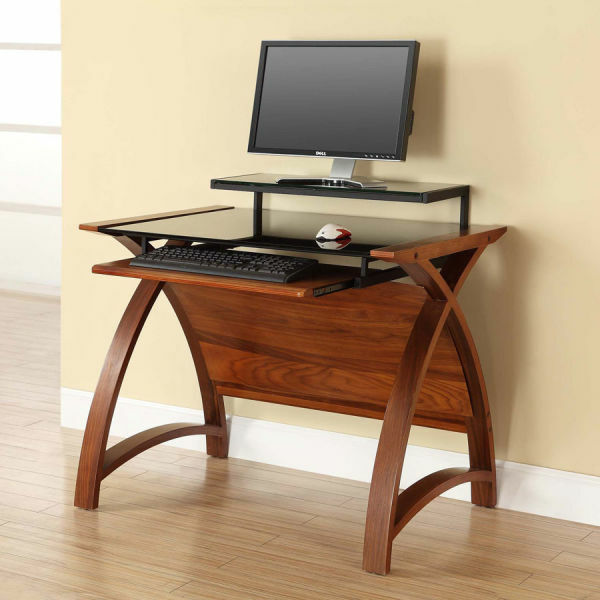 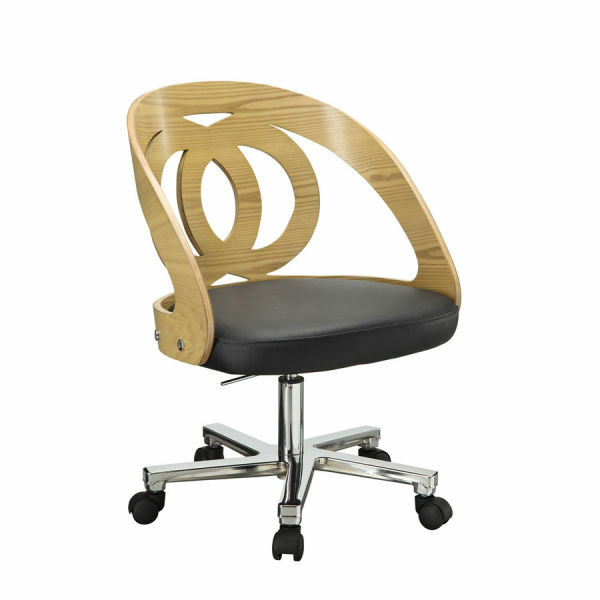 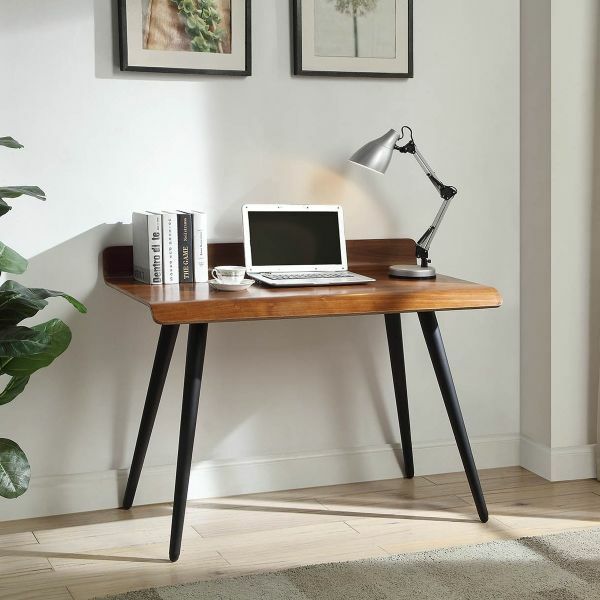 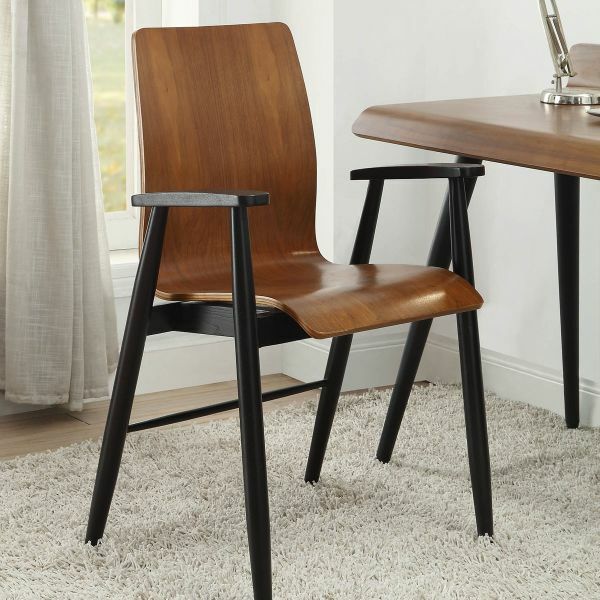 At The Wooden Furniture Store we know how important it is to be properly prepared to run an effective home office. 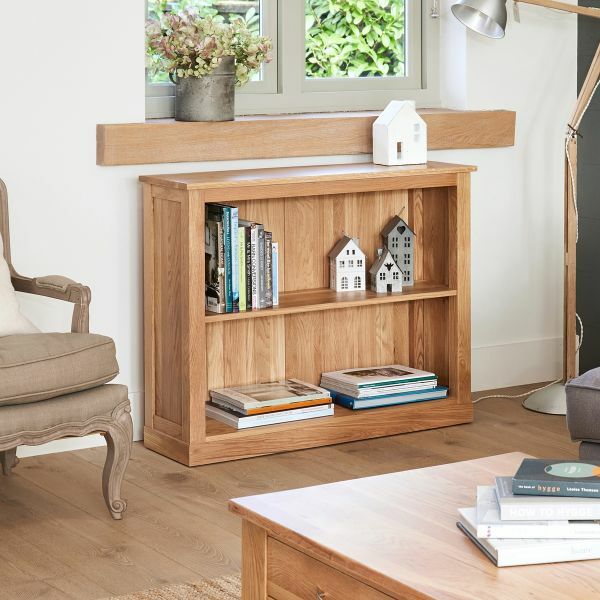 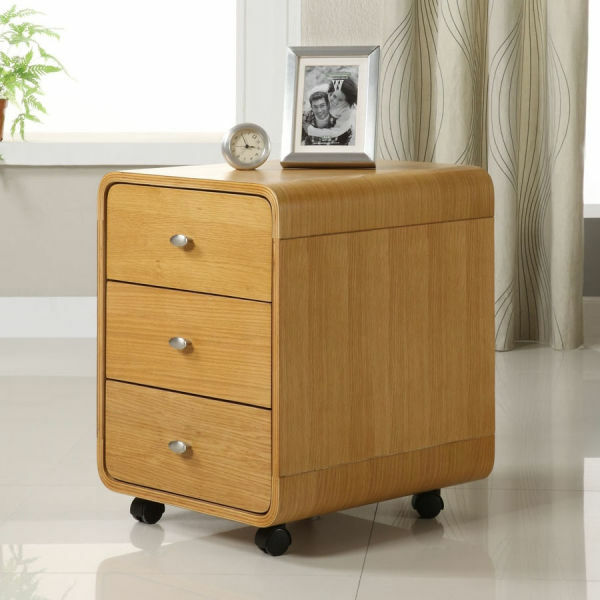 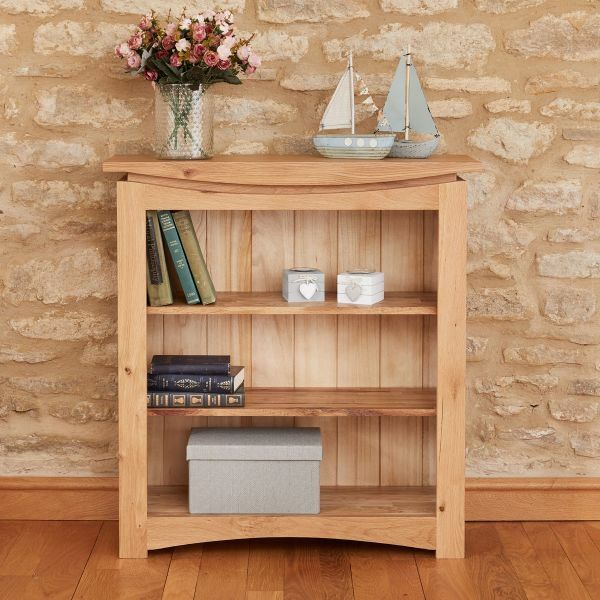 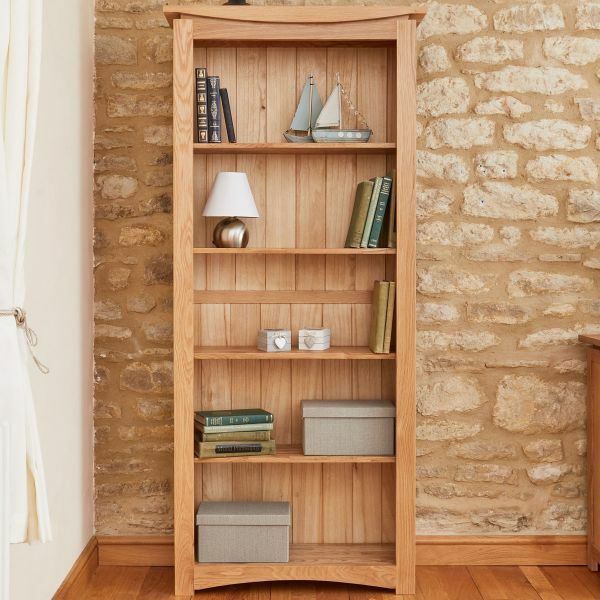 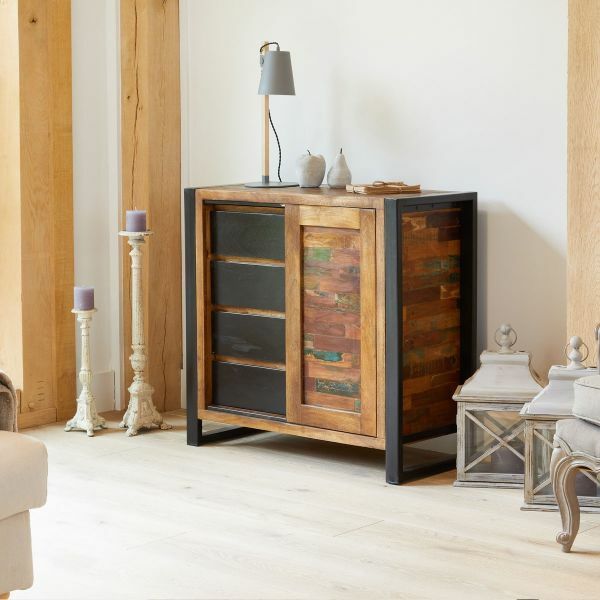 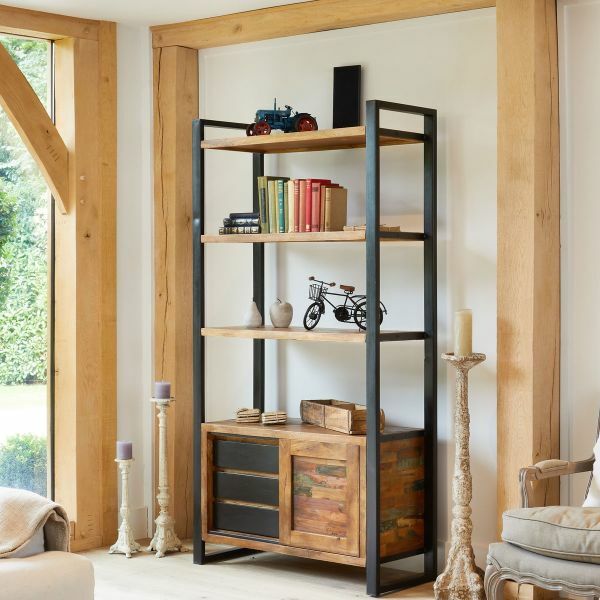 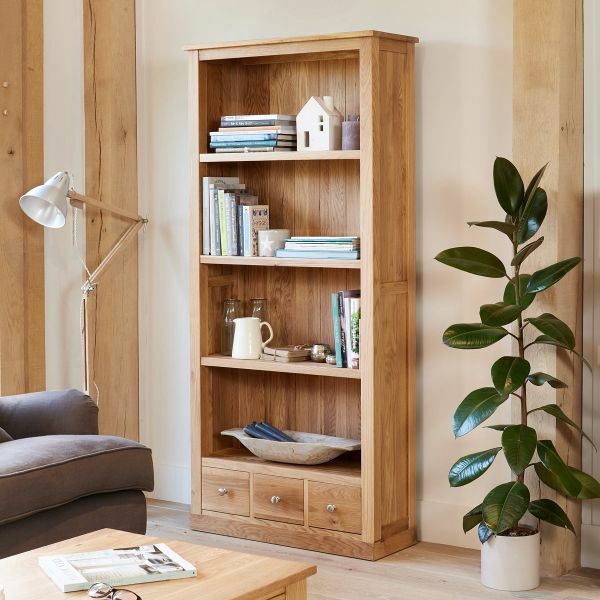 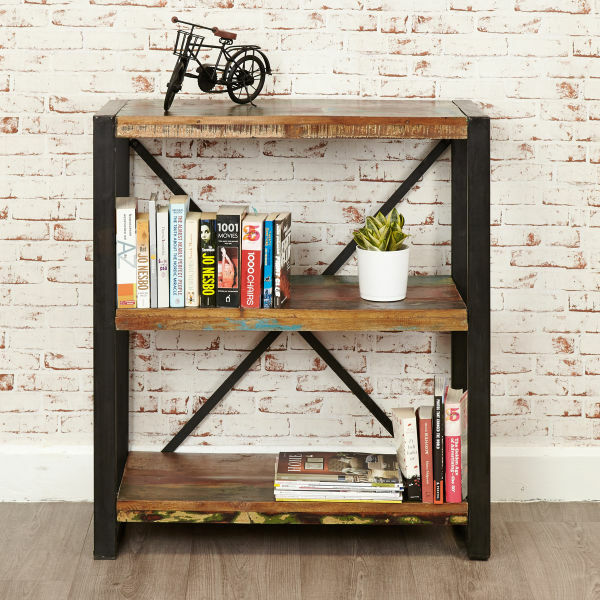 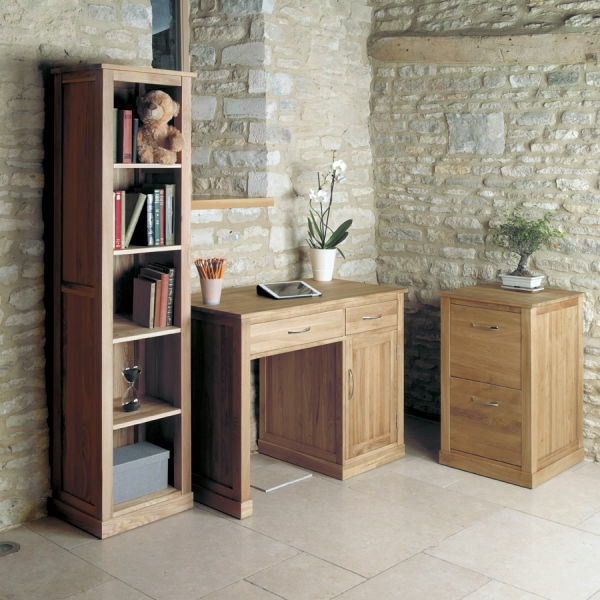 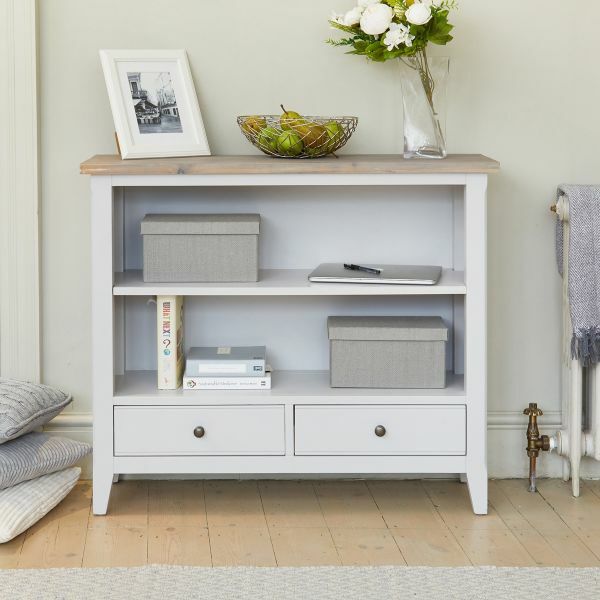 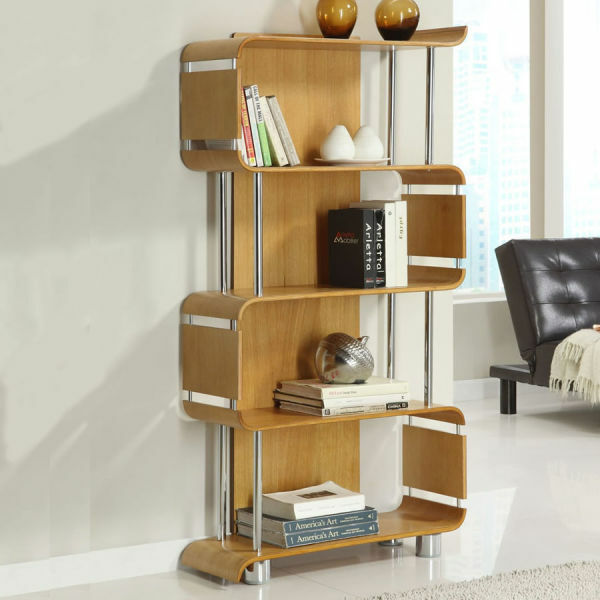 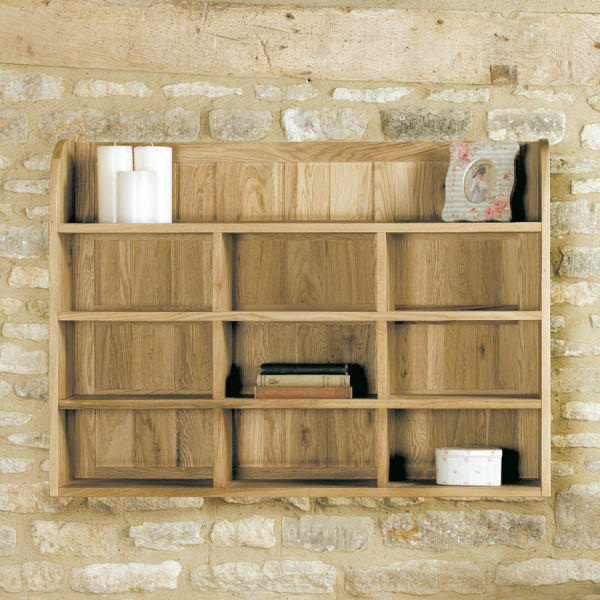 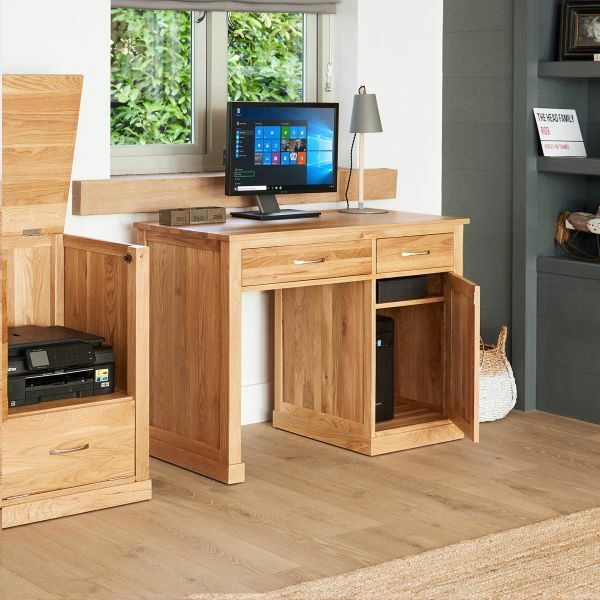 No distractions, everything in its place and most importantly, practical and hard-working furniture! 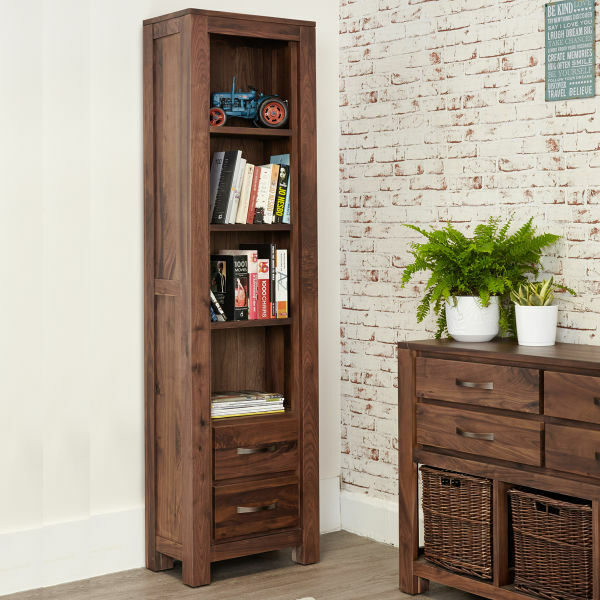 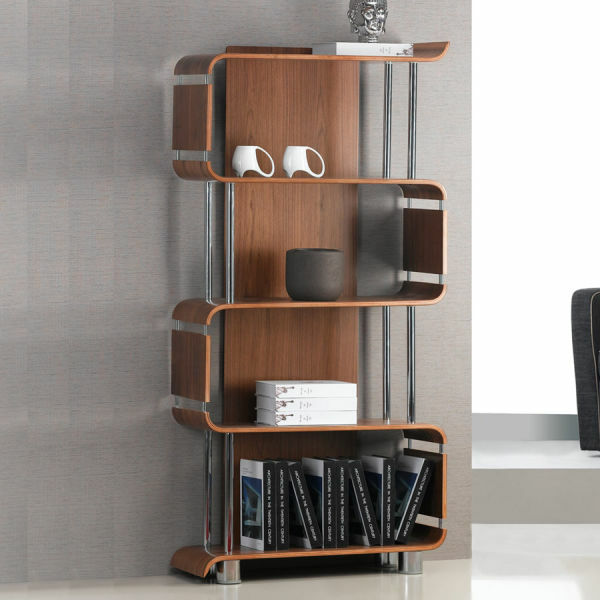 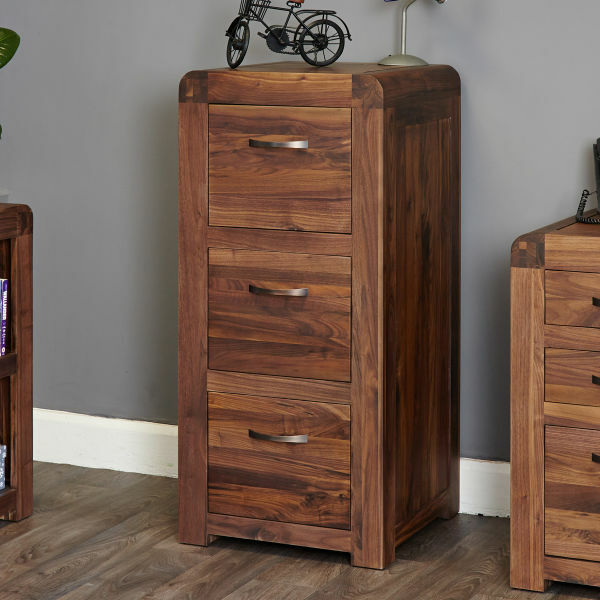 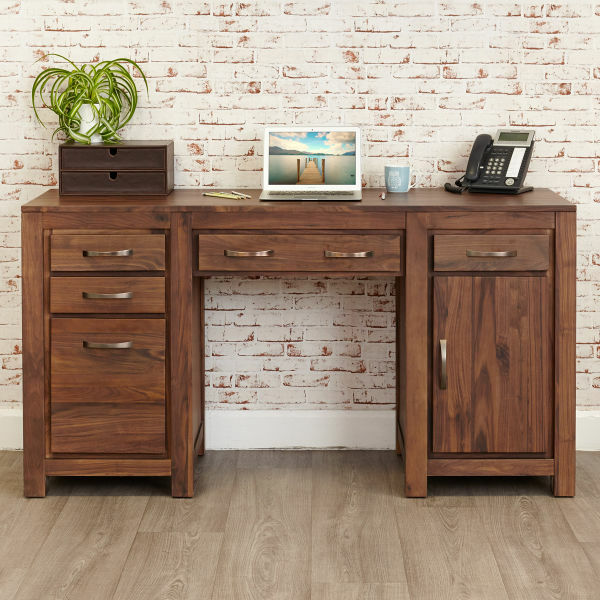 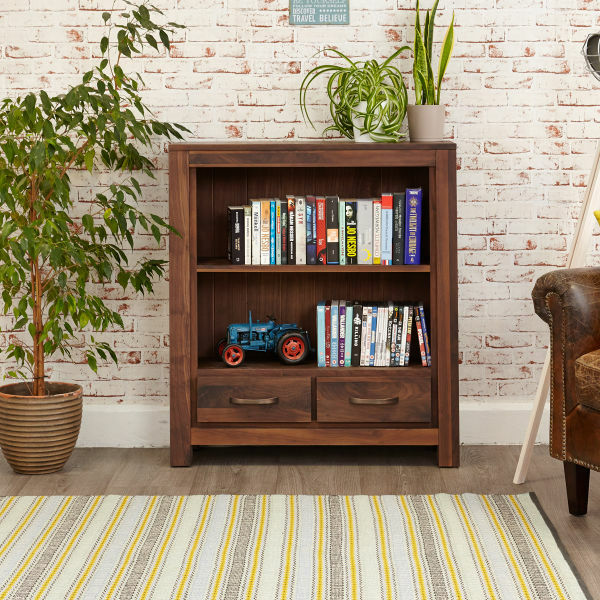 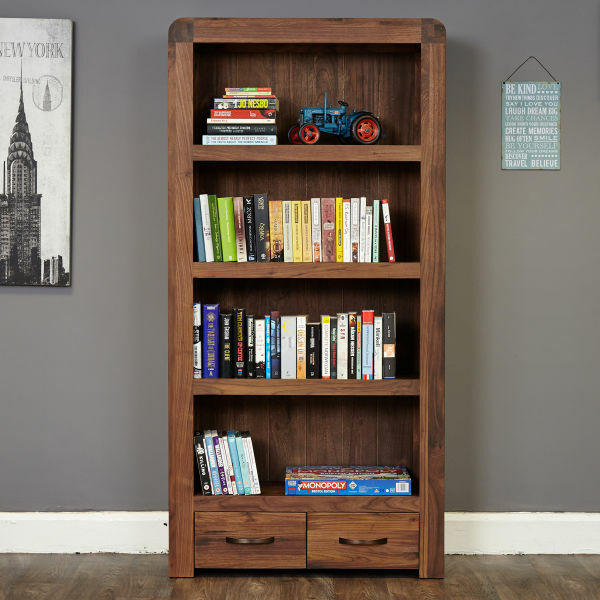 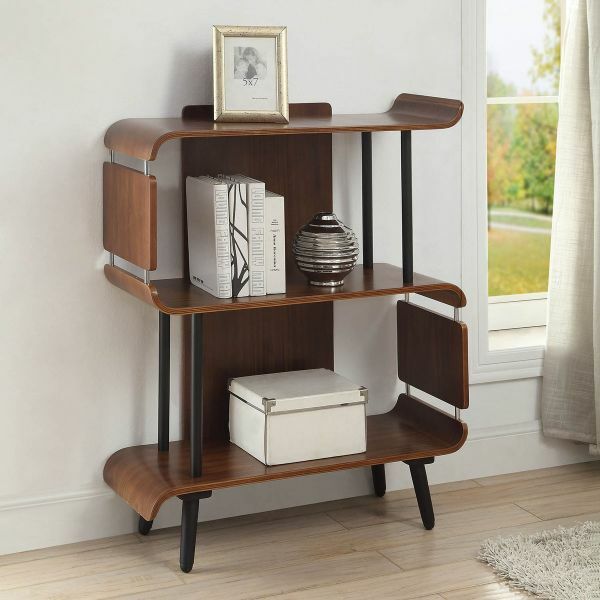 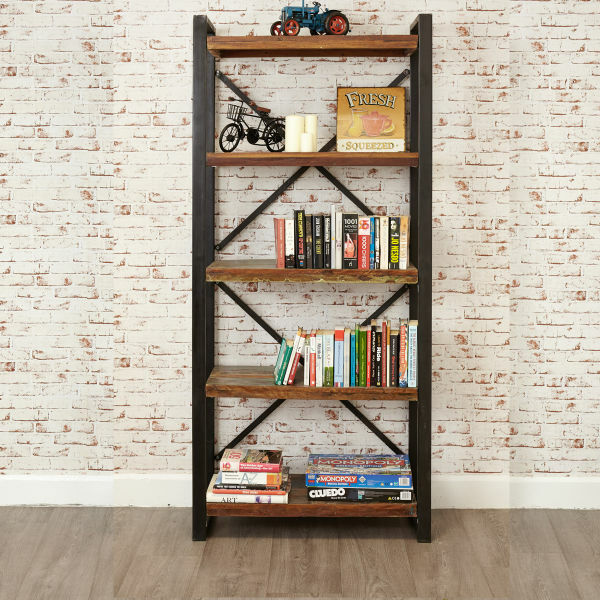 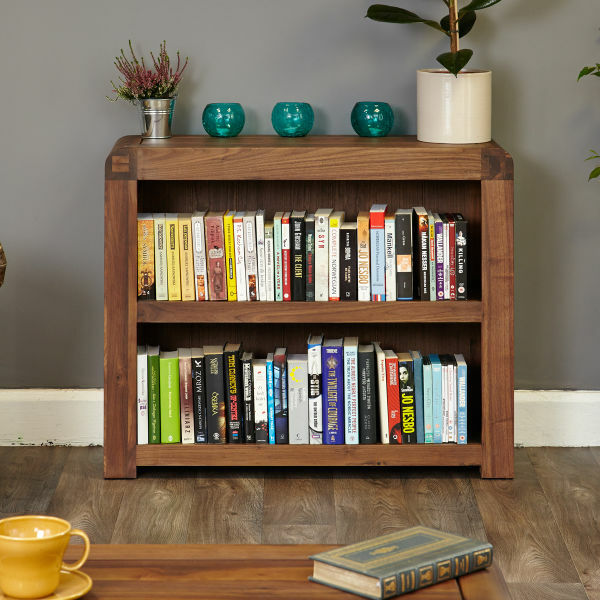 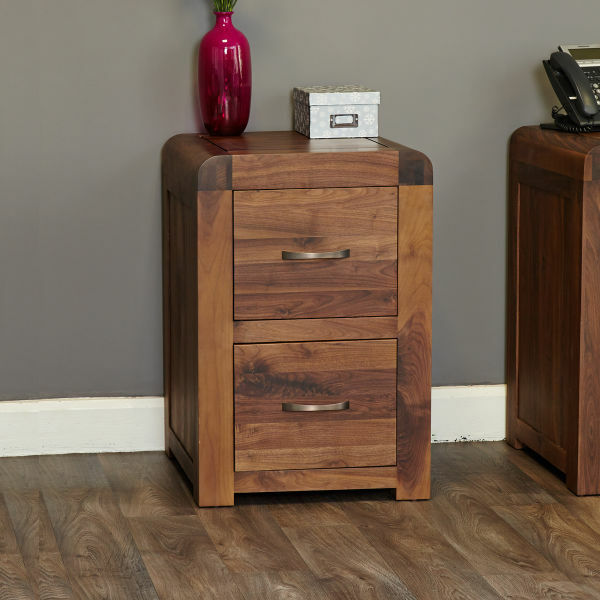 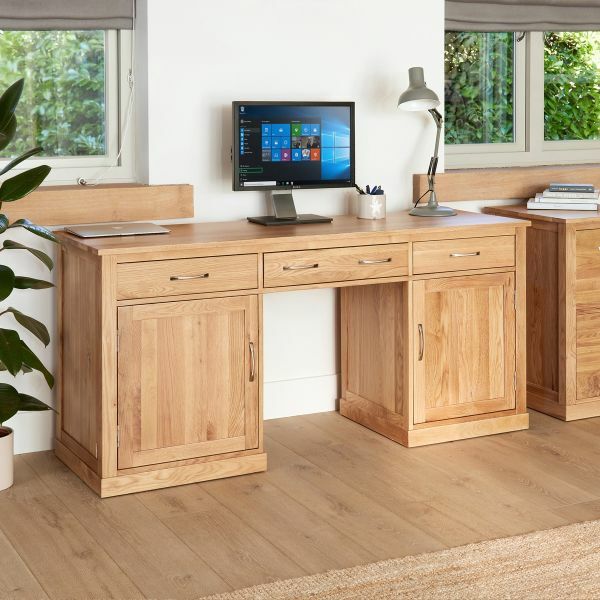 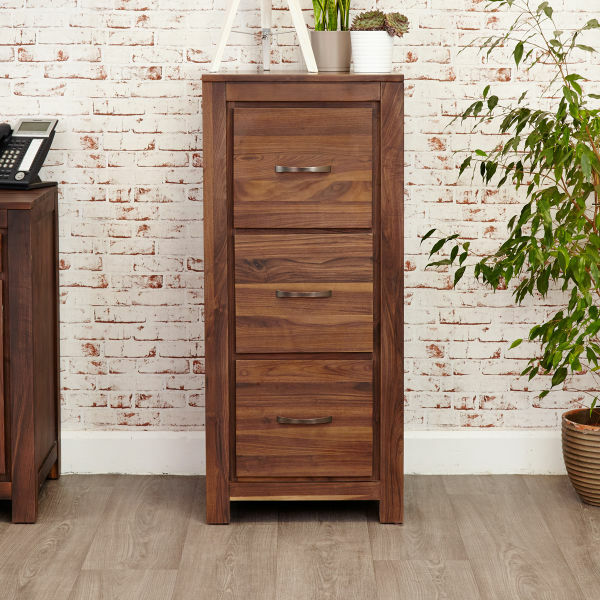 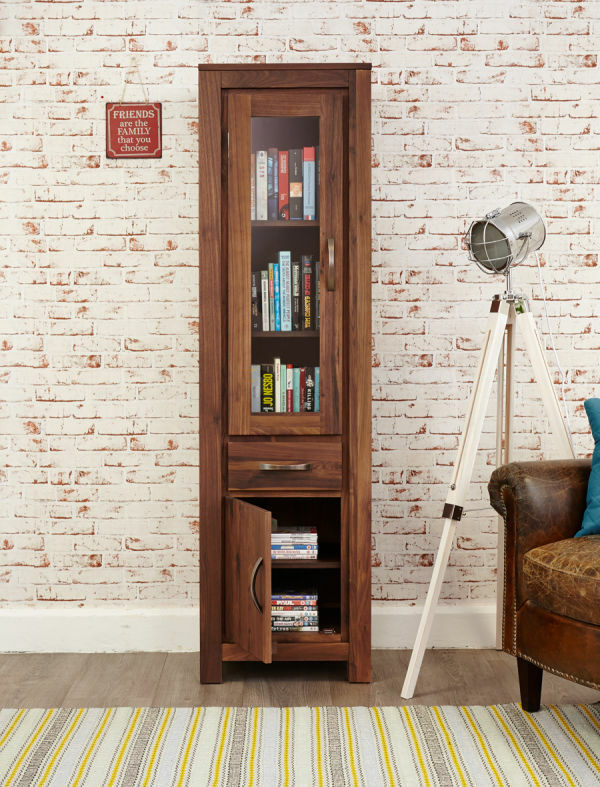 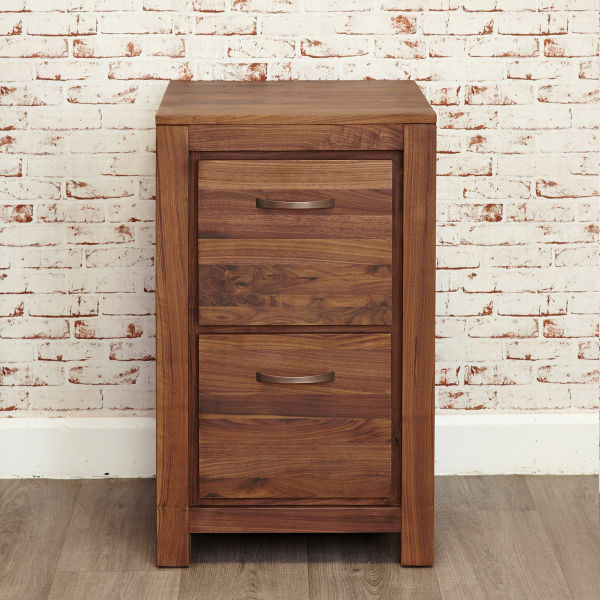 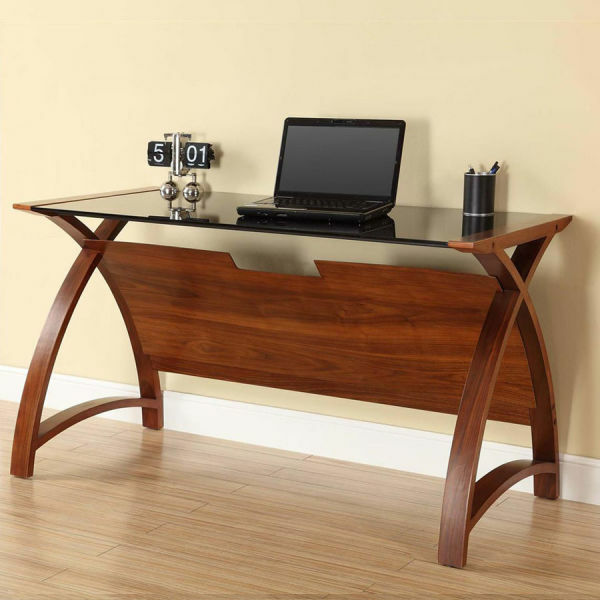 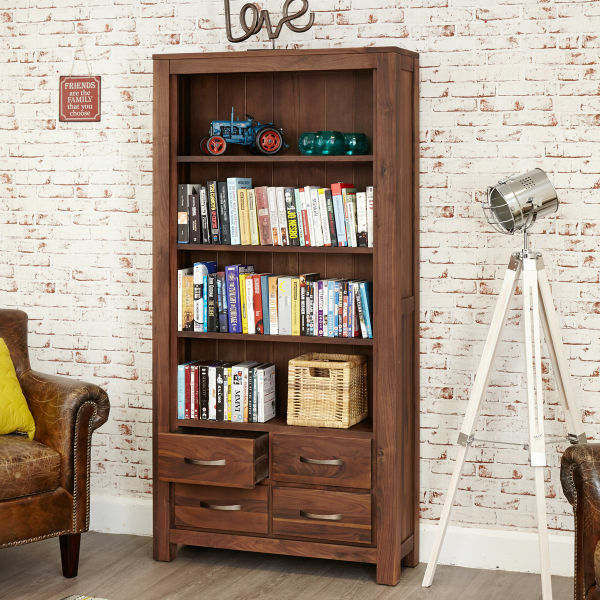 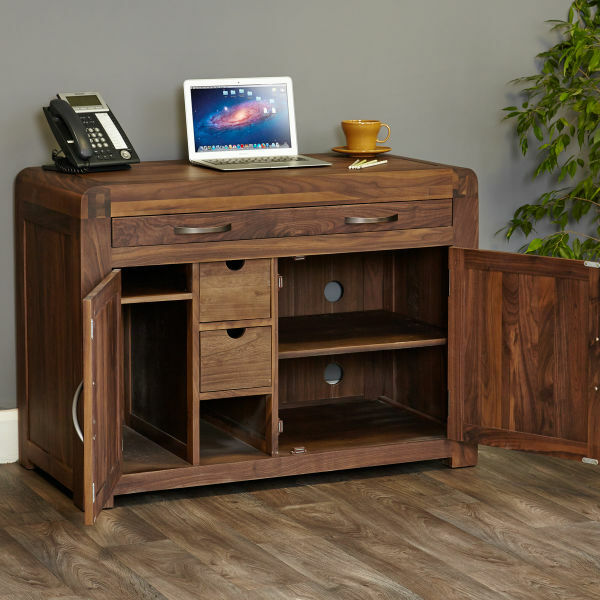 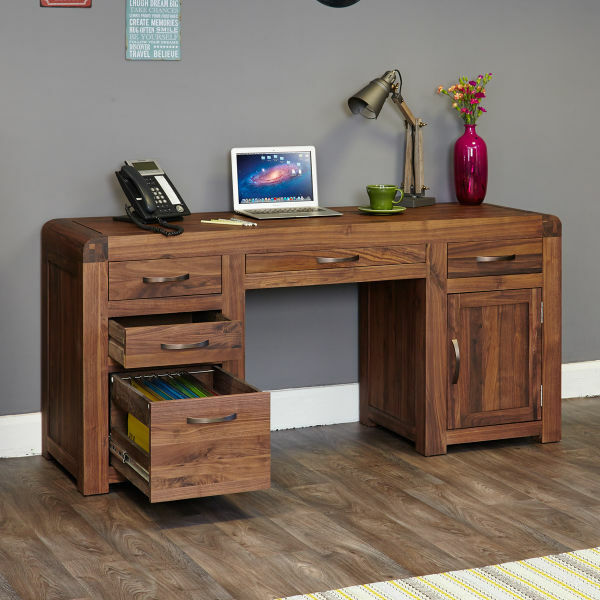 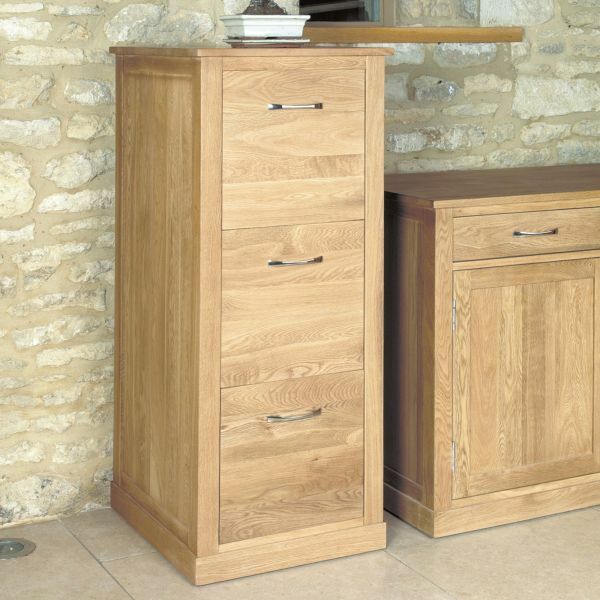 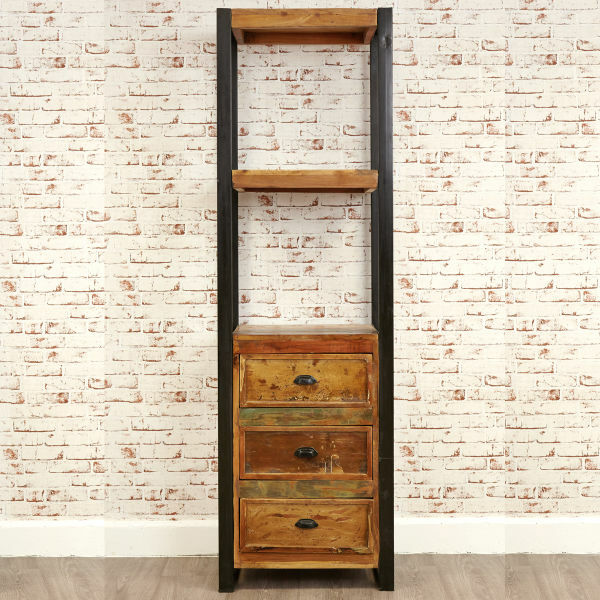 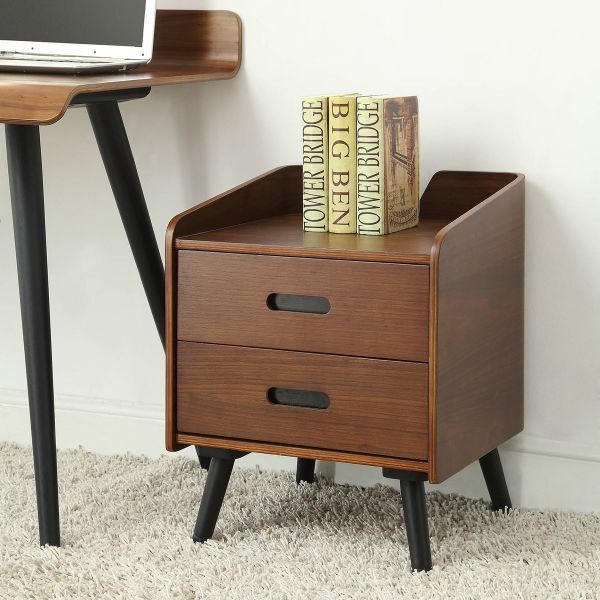 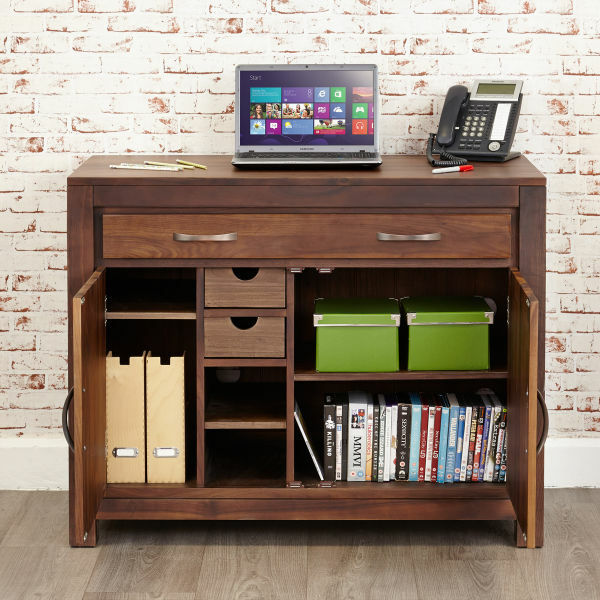 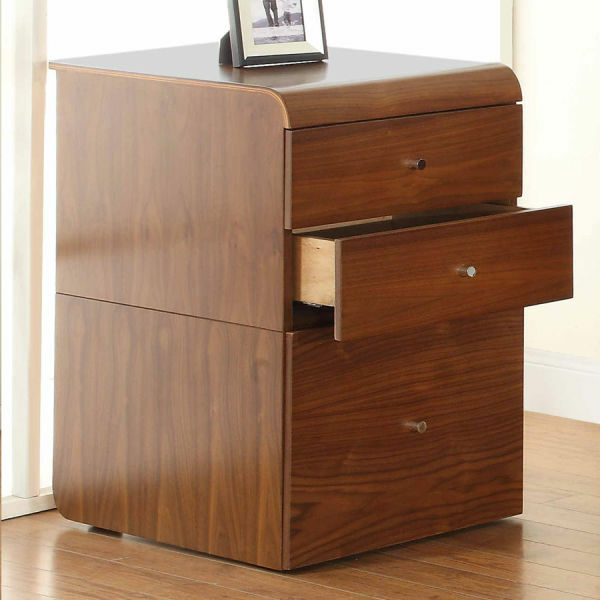 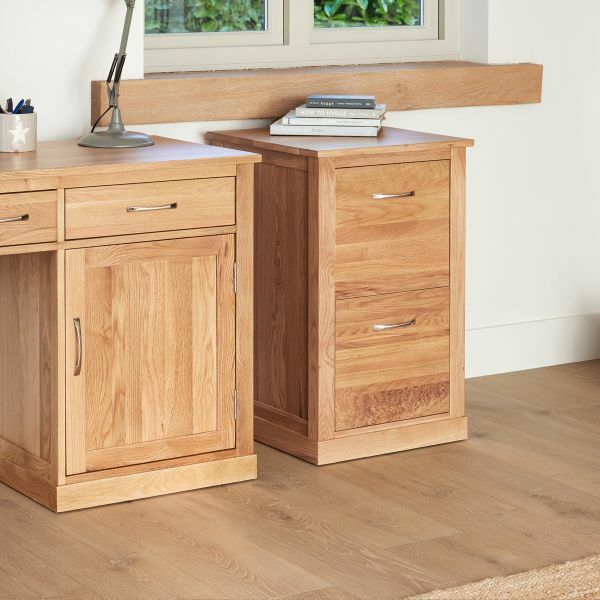 Stunning mahogany, warm walnut or sturdy light oak office workstations, desks filing cabinets and bookcases will help create your the perfect work environment.